Talking about F1: The F1 blog: New F1Plus.com article: F1 – from despair to where? New F1Plus.com article: F1 – from despair to where? 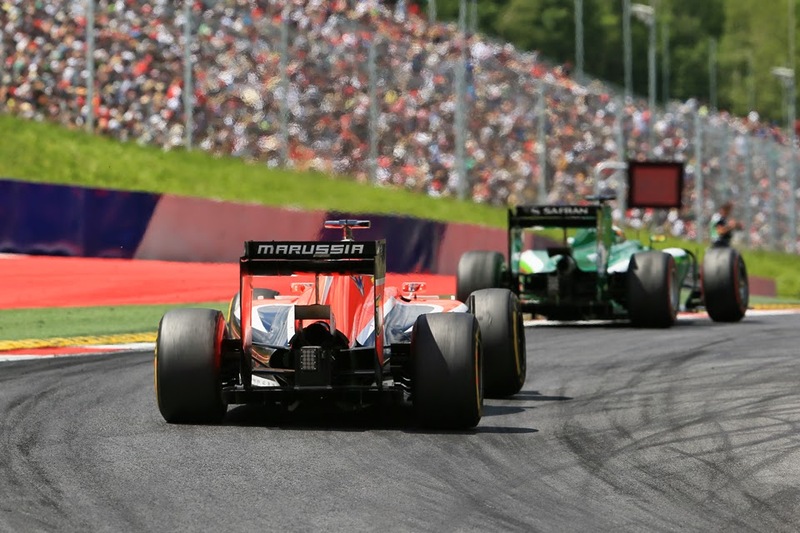 You'll know of the recent news on Caterham and Marussia moving into administration, that rather underlined F1's financial problems. It's not a new issue, and further the recent crisis is one we should have seen coming. In the latest of my articles for F1plus.com I outline how we got into this mess, and ask on behalf of the sport, from despair to where?